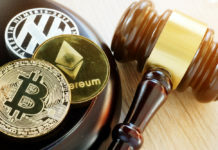 On March 15, 2018, the main French stock market regulator (The Autorite des Marches Financiers (AMF) released a press statement that stated that 15 additional cryptocurrencies and crypto-asset investment websites had been blacklisted in the country. As noted by Coin Telegraph, the press statement went a step further to list the 15 companies that were found to have violated this rule by continuing to advertise and market their cryptocurrency services and investment opportunities in to the citizens in the country openly despite the new regulations being made law. Other businesses that were affected by the ban include businesses that were offering investments in commodities such as rare earth metals, diamonds, and wine unlawfully. AMF statement also reminded consumers that no investment advertisement online or offline should make them overlook or ignore the fact that high returns always come with high risks that some may not be able to bear. 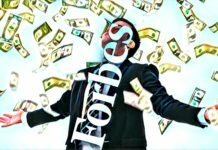 It further recommended investors who were considering investing in cryptocurrency to carry out extensive research before committing their hard-earned money into the investment. 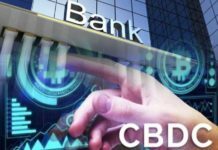 Gathering as much information about the company offering the cryptocurrency as well as the intermediary bodies involved will help one make an informed decision and avoid losing money on dubious deals. 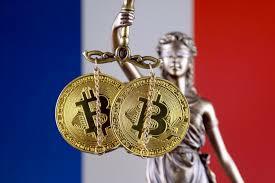 The decision by the France government through AMF shows a pattern of suspicious attitude towards cryptocurrencies by governments across the globe. Just last year in December, Francois Villeroy de Galhau, the Governor of the Bank of France warned the public against investing money in the high-risk bitcoin. He stated that Bitcoin is an asset that is governed by speculations and its neither a digital currency or a fiat currency. 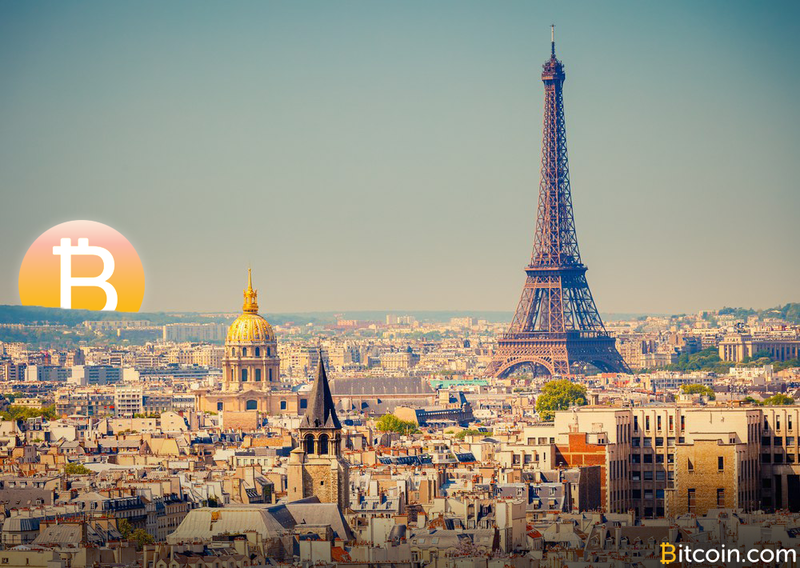 It is also important to note that in January, Bruno Le Maire, the current Minister of Economy appointed one of the vocal Bitcoin critics, Jean-Pierre Landau to head a special task force that was forced to look into the existing cryptocurrency regulations in the country. Landau is on record saying that Bitcoin is equivalent to Tulip Mania that affected the entire Europe in the early 17th Century and caused thousands of people to lose money. Previous articleCan $650 Become Ethereum Lowest Dip Price?